will be legally able to buy Polish land). compete with bigger food companies). 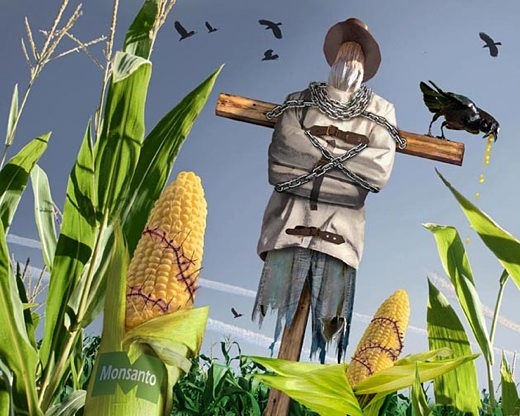 This entry was posted on 12 February, 2015 in homepage and tagged David Dees, ICPPC, Jadwiga Lopata, Julian Rose, Polish farmers. Bookmark the permalink.